Disney Bedding Collection will make every little girls dreams come true. . Most little girls have watched all the princesses on Disney from a very young age. And they love the magic of Disney Princesses. 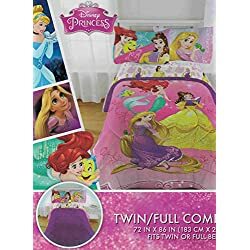 So Disney bedding for kids and on this page in particular for little girls, is all about telling tales of those princesses and making your little girl feel like a princess herself. 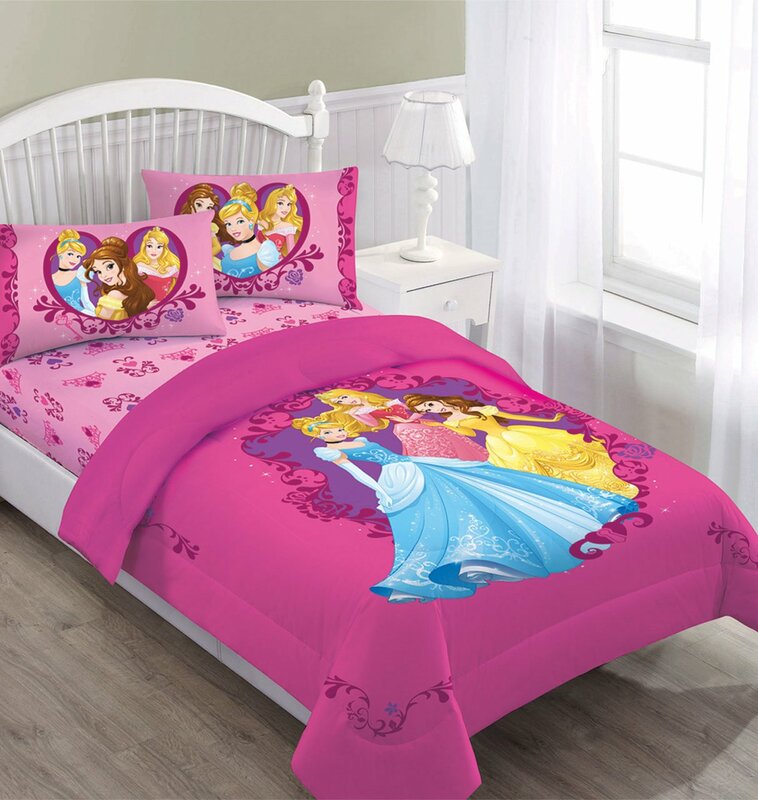 Disney Princess bedding, popular in the Disney Bedding collection is generally done in the colors of pink, lavender, and white, and is very girly and feminine looking. Sugar and spice and everything nice and everything to appeal to little girls. It’s the stuff that sweet dreams are made of! 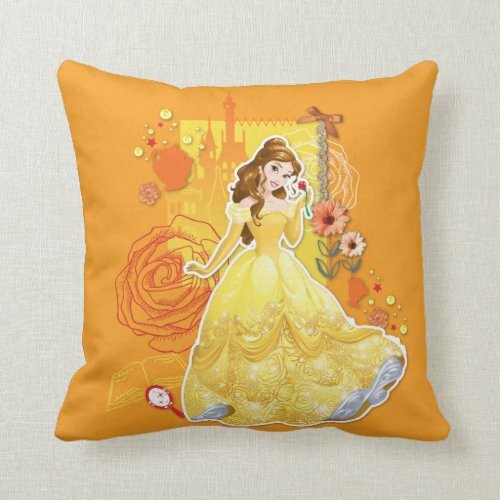 Beauty and the Beast is an age old story that has fascinated little girls forever. 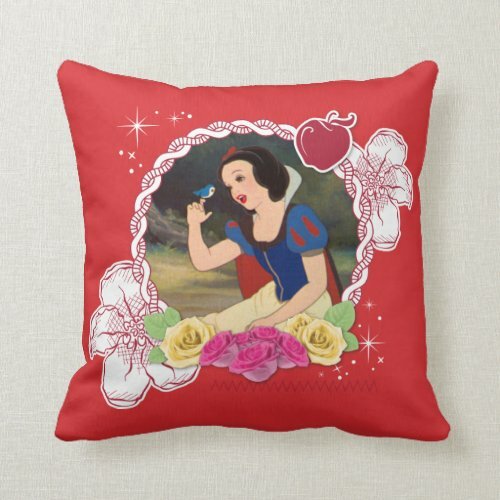 Disney has captured the imagination with their Disney Beauty Bedding sets. Great color that would be so fun to accessorize. Very rich and deep tones, but in that perfect yellow that ‘princesses’ always love. The tapestry below is particularly beautiful because it represents the most recent rendition of Beauty and the Beast at the theaters. What is her dream? Who does she want to be? What is her dress up favorite? Who is her knight in shining armor? 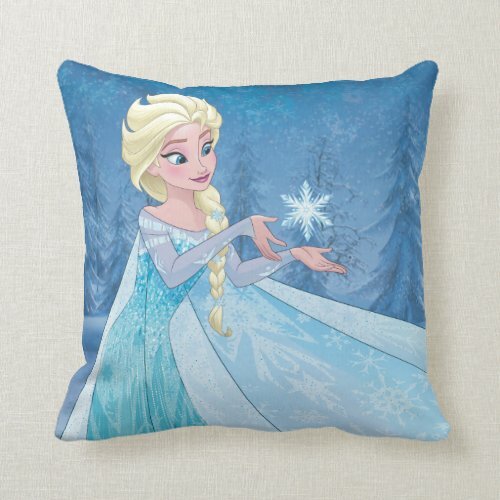 Frozen is one of the most popular Disney stories of all Disney history, and of course included in the Disney bedding collection. 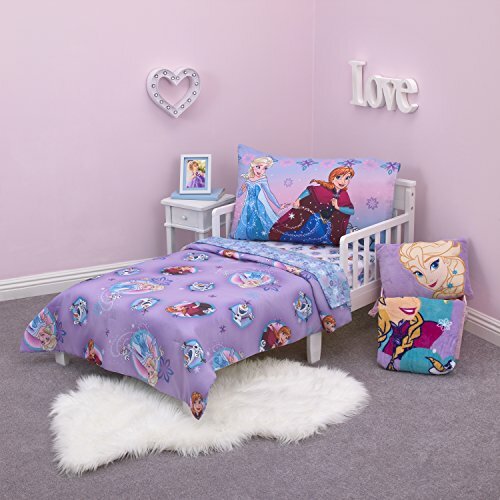 Lovely Disney Frozen bedding sets done in beautiful pastel colors, typical of Disney Princess bedding girls will not be able resist. 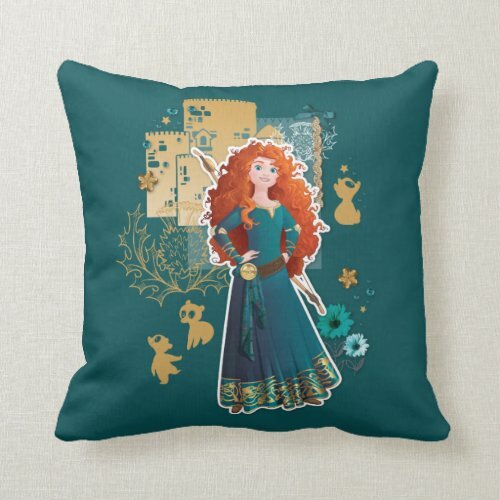 What little girl wouldn’t love to have her bedroom decorated in the theme of her favorite Disney princess? For More information Click Here. 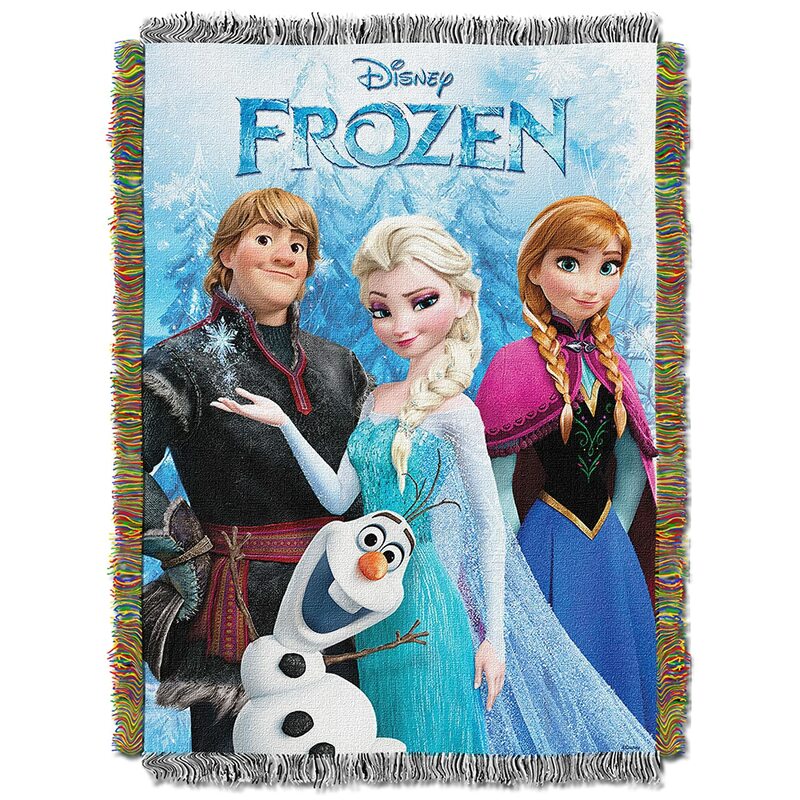 Disney 64 by 86-Inch Frozen Celebrate Love Comforter, TwinPerfect For A Princess! Hang it on her wall or throw it over her bed. 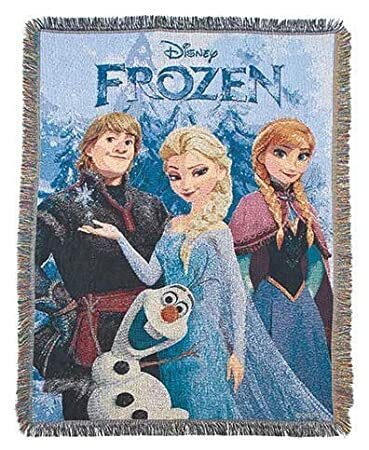 Every time your child stands before this beautiful tapestry she will twirl and turn knowing she is the same as the princess she has dreamed of. So Beautiful and gracious. 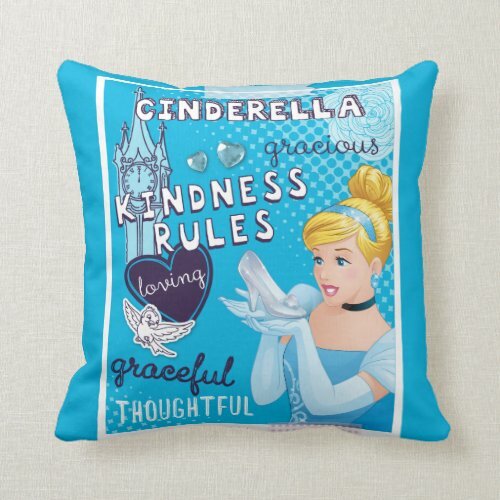 A perfect way to accessorize her princess bedroom. She will love it so much and be so happy to have it near. Go on an underwater sea adventure with a favorite Disney princess, Ariel! Cute and stylishly bold, the Ariel Sea Garden 4 piece Toddler Bed Set features shades of pink, lavender, aqua, orange and white. 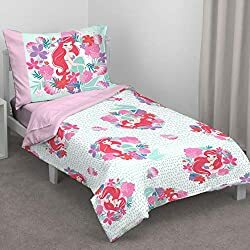 Disney Ariel Sea Garden 4 piece Toddler Bed Set includes a 42 x 57" comforter, 20 x 30" pillow case, fitted and flat sheet. All fabrics are a cozy 100% polyester microfiber. 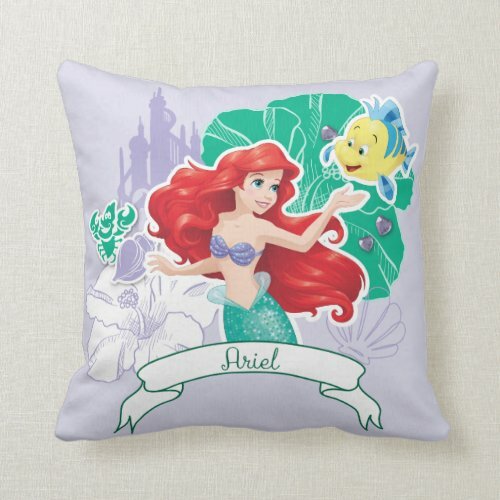 This magical mermaid design is not only vibrant and stylish, it's easy to care for. The comforter's soft polyester fill will keep your little one warm and comfortable. All pieces made from super-soft 100% Soft Polyester Microfiber. Fits a standard size toddler/crib mattress 28" x 52". Quilt 42" x 57". Pillowcase 20" x 30". 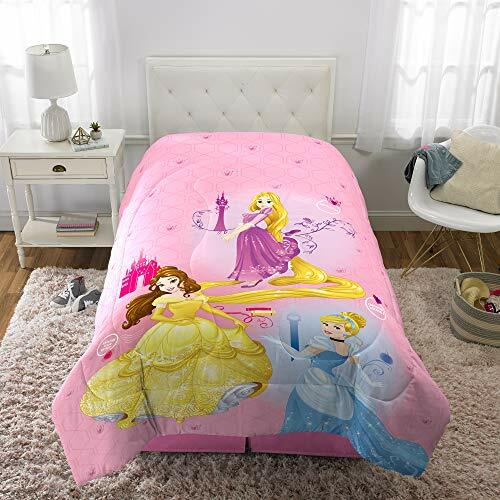 DISNEY PRINCESS DESIGN: Give her room the royal treatment with this adorable Disney Princess reversible comforter featuring Cinderella, Rapunzel, and Belle. 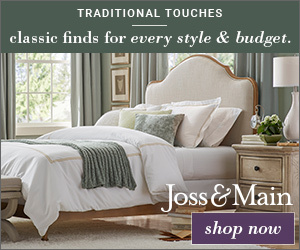 REVERSIBLE PATTERN DESIGN: Keep her bed looking fresh with two enchanting looks in one. 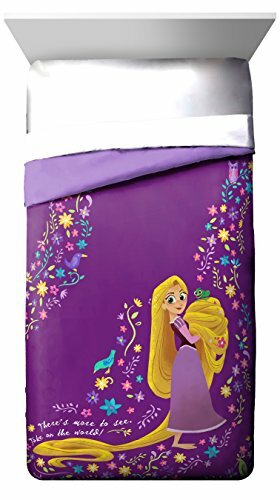 This reversible comforter features a large character print of Belle, Cinderella, and Rapunzel on one side and a beautiful rose vine print against a purple background on the other side. PREMIUM QUALITY: The soft and inviting texture of the high-quality microfiber material keeps kids warm and cozy for a comfortable night's sleep. 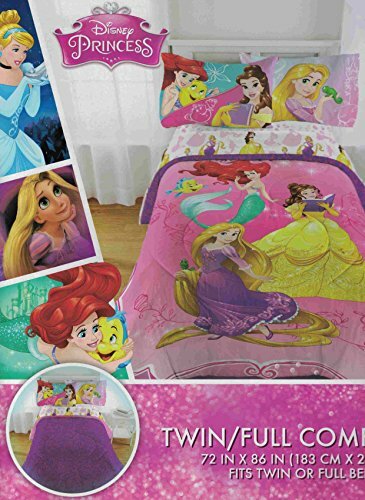 FUN AND COZY COMFORTER: This reversible comforter is fit for a princess with its soft and plush microfiber material and charming Disney Princess print. 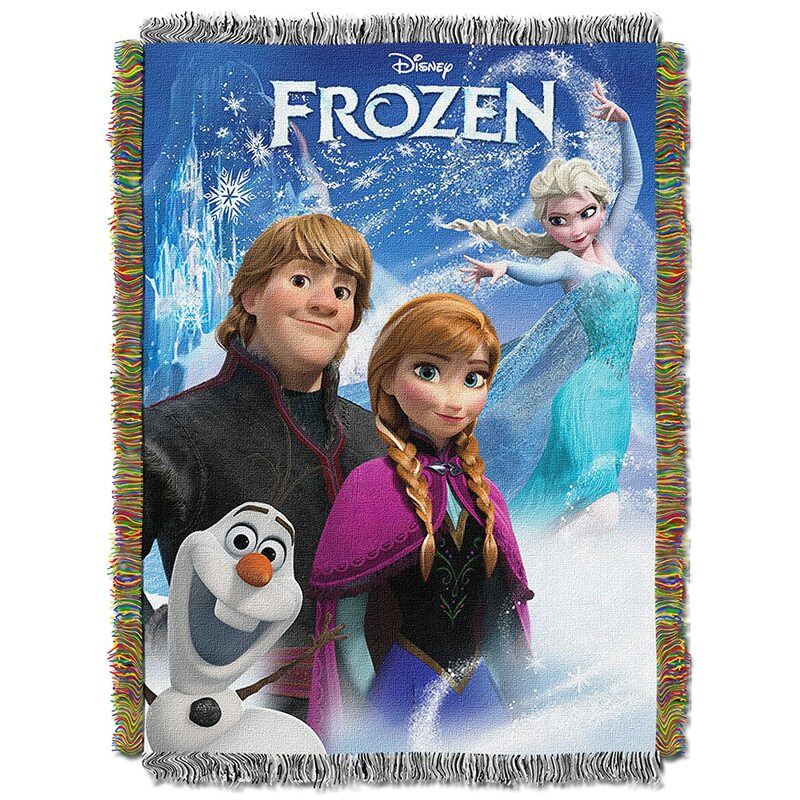 ITEM INCLUDES: Reversible designed comforter measures 72" (W) x 86" (L) and designed to fit either a twin or full size bed. 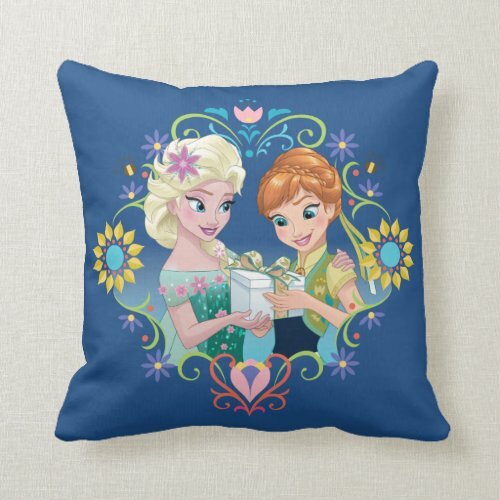 DISNEY FROZEN DESIGN: The magic of Disney meets the magic of sisters in this fun and functional comforter featuring the beloved Elsa and Anna characters from the hit Disney film Frozen. REVERSIBLE PATTERN DESIGN: This reversible comforter lets her easily switch up the style of her bedroom by offering two great looks in one. The front features large character imagery on a colorful purple and blue backdrop, reversing to white character logos and the phrase "Sisters are Magic" on the other side. SOFT PREMIUM QUALITY: The soft and inviting texture of the high-quality microfiber material keeps kids warm and cozy for a comfortable night's sleep. 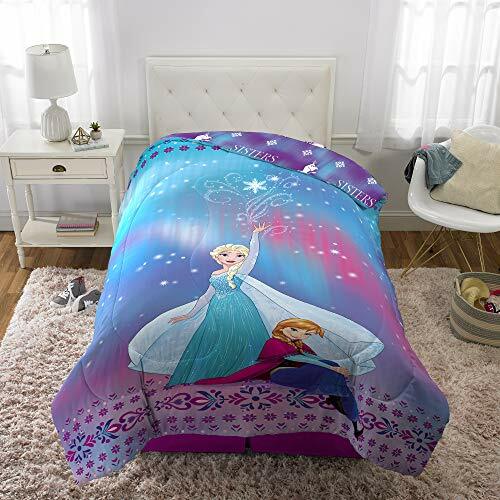 FUN AND COZY COMFORTER: Bring the magic of Disney to bedtime with the vibrant colors and fun character imagery of this Frozen: Sisters are Magic comforter. 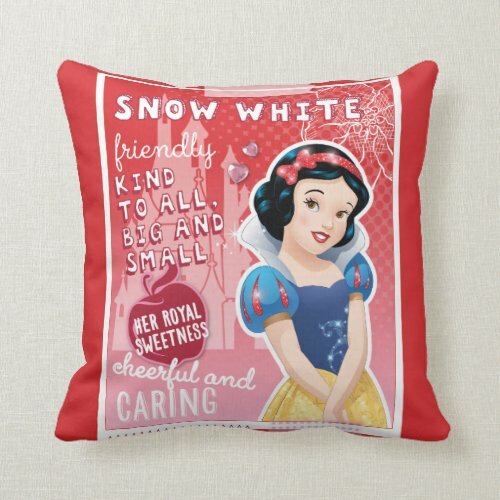 She'll feel safe and sound cuddling up with her Disney sisters and parents will appreciate the warmth and style this versatile comforter provides. Every little girl loves the princesses of Disney. 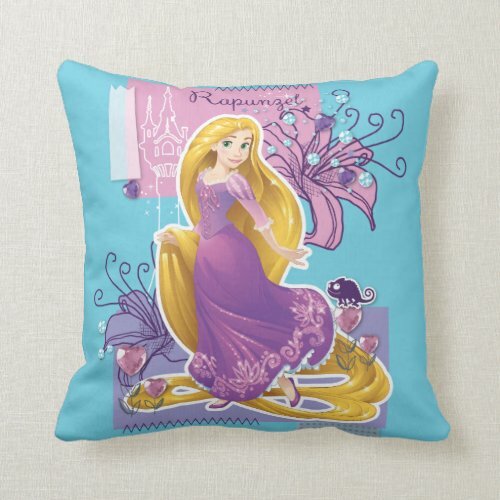 Help your little girl go to sleep easier and faster with all her princess friends. 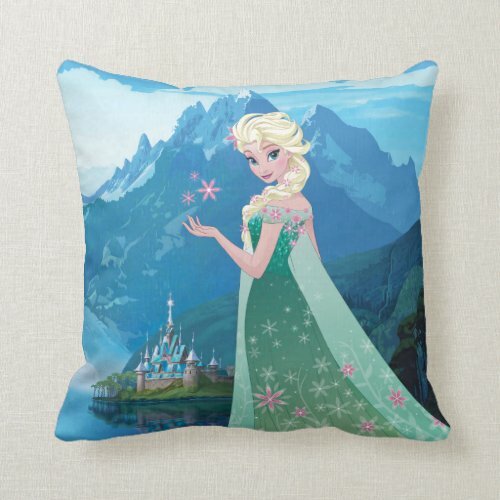 For even more information and to read reviews about this beautiful Disney Bedding Click Here. So Be sure to know what your little princess is yearning for and give her the best dream come true ever! 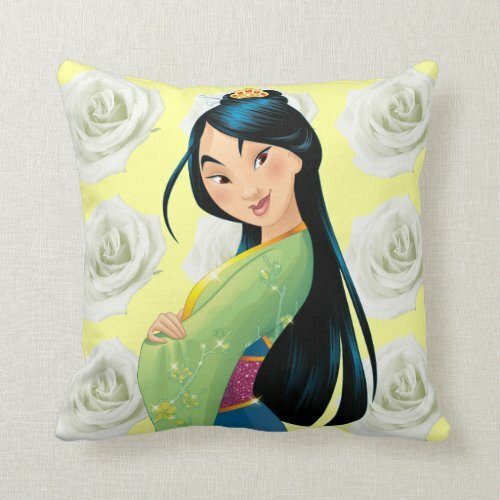 showcases many of the very special princesses from Disney. 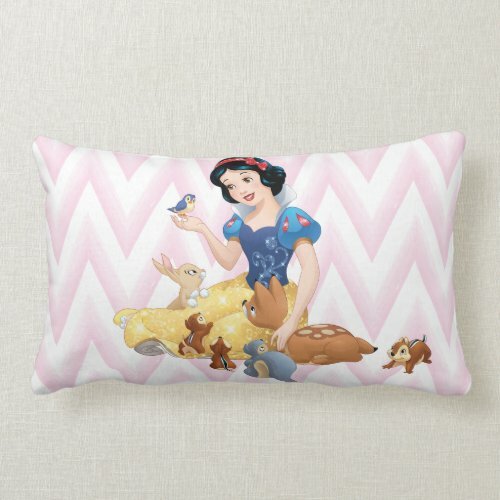 Perfect to enhance your little princess’ room. I love that tapestry. I would look great on a little girl’s wall.